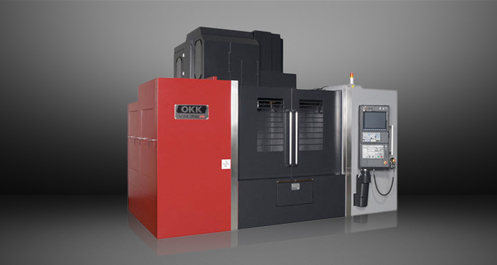 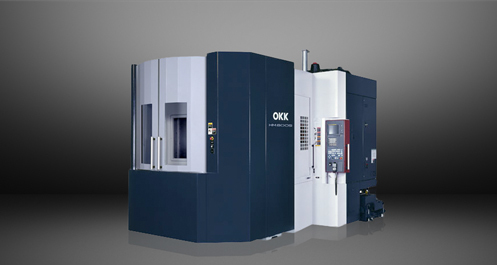 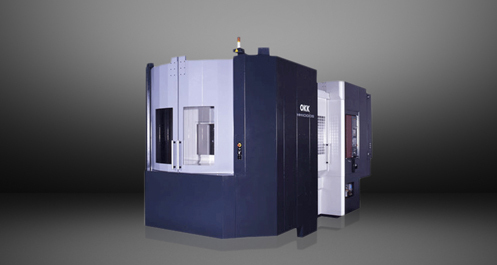 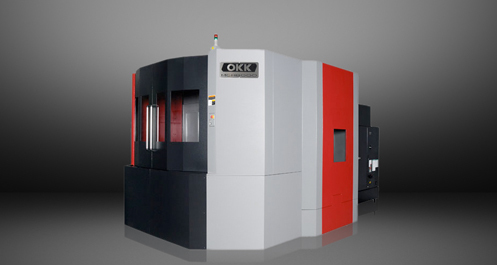 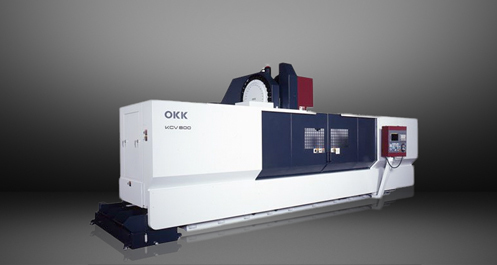 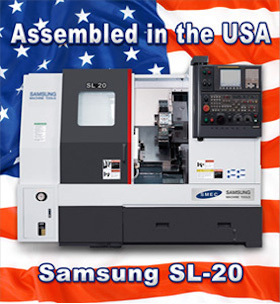 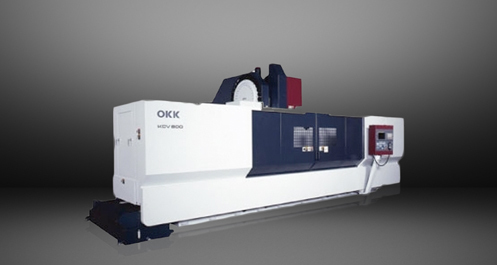 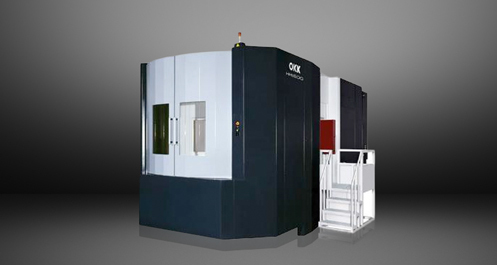 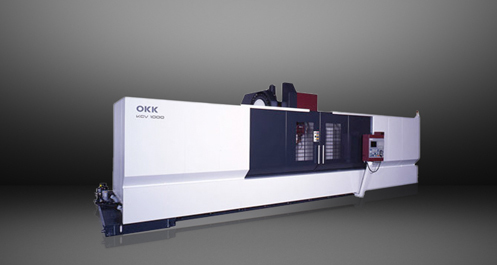 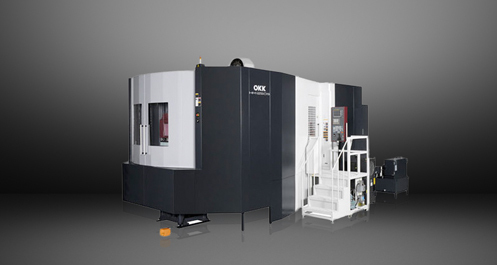 OKK’s HMC500 comes fully loaded with features for incredibly fast cycle times. 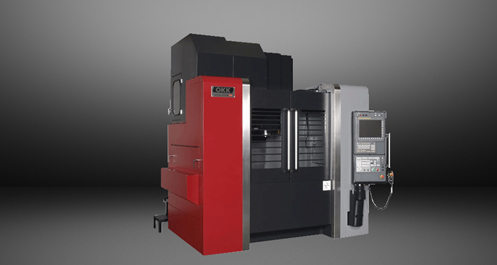 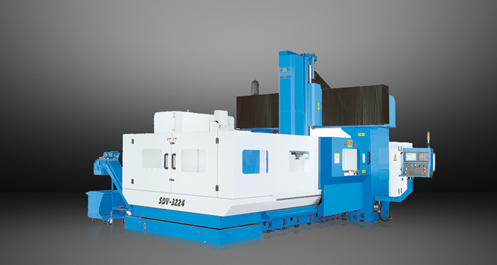 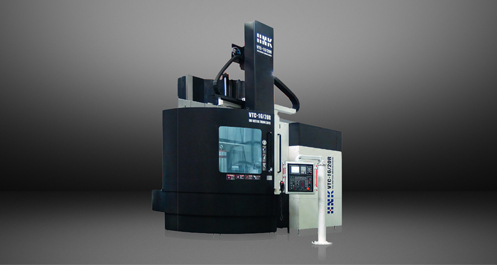 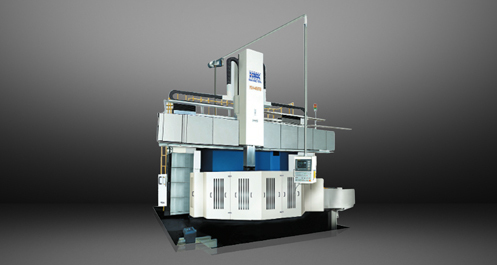 Achieving 20% faster rapid and acceleration than phenomenally fast HM500S machine, the HMC500 is constructed with a lightweight column featuring a rigid stepped X axis rail design. 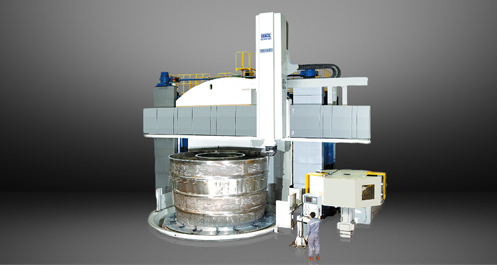 This column enables a rapid feed rate of 63 meters per minute, 2480 inches per minute, with acceleration of 1G.